The Sox are just four wins away, and we now know the final opponent is the Los Angeles Dodgers. 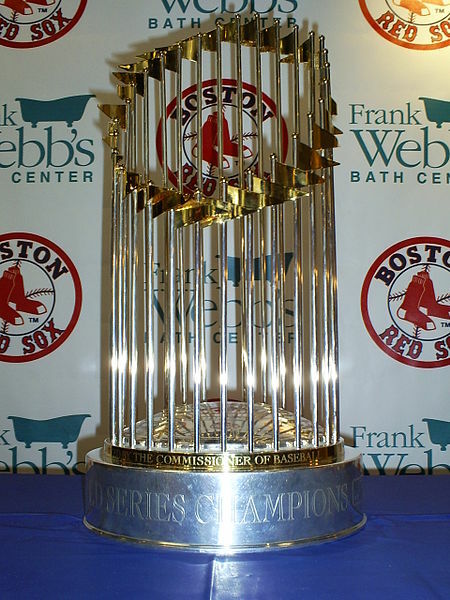 Boston has played near perfect baseball throughout the postseason and are positioned to win the franchise’s ninth World Series championship. With the Dodgers returning to the Fall Classic for the second straight year, they are no easy foe. 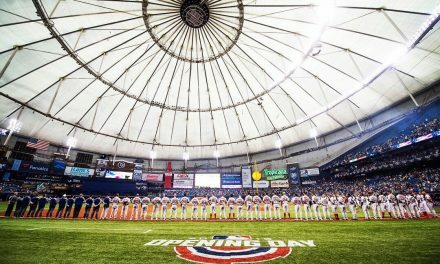 Many small factors can provide a big swing in this series, and there is a few the Sox ought to hope go their way to help capture another World Series. So far in October, the bullpen has been tremendous. Most baseball fans had written off the bullpen, saying that there wasn’t any reliable options to bridge to Kimbrel. Rather the opposite has been the case, the bridge of Matt Barnes, Ryan Brasier and Joe Kelly has been formidable. 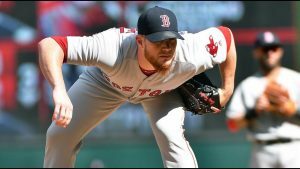 It has been Kimbrel who’s had the issues. However, Craig Kimbrel seemed to find his form in game five, as he closed the Astros out fairly easily, with some of his throwback stuff. If the middle inning guys can continue to pull their weight, it would make this series a lot easier on the stress levels of Sox Nation. Everyone in Boston and their grandma loves Dodgers manager/Red Sox hero Dave Roberts. 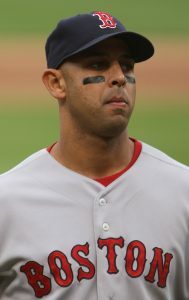 However, the man that matters most this series, is Alex Cora. Through the two beatdowns the Sox have delivered in New York and in Houston, their manager has continued to look genius. Every decision has been genius when deciding between Brock Holt or Ian Kinsler, or Eduardo Nunez or Rafael Devers. Or even behind the plate, between Sandy Leon and Christian Vazquez. Every decision has been well calculated and every decision has paid off. If Cora continues to pull strings like this, and when managing his bullpen, the Sox are going to be damn near unstoppable. 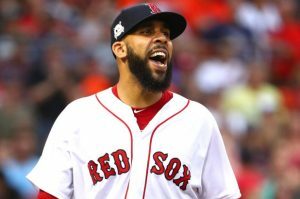 Just like I predicted, David Price showed up in his second start of the ALCS and he dealt. He shook the monkey off his back and has turned his postseason narrative right around. 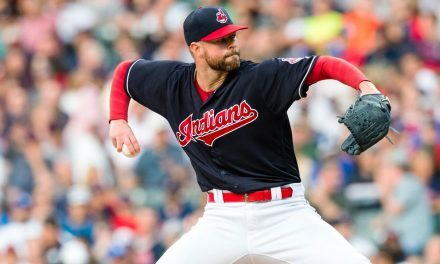 To solidify this newfound reputation and to grow his legacy more, the start in game two of the World Series is crucial. Whether Chris Sale can overcome his “stomach issues” and pitch well in game one or not, game two will be huge. Either Sale pitches well, and it’s on Price to get the series to the west coast with the Sox up 2-0. Or Sale struggles, and then David Price is pitching to save the Sox season from going to L.A. down 0-2. Whichever way it pans out, the start from Price will be a turning point in this series. Use code “BSE” for $20 off your first purchase when using Seat Geek! 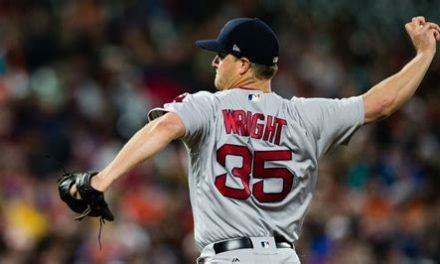 NextShould Steven Wright Be on World Series Roster?